Serving every town/city in the UK! If you're buying for a church, school or business, why not Buy Now Pay Later? If you'd like to open a Buy Now Pay Later account please fill in the simple form below and we will be in touch within 15 minutes (during normal office hours). Engaging Culture Part 2: Living and Sharing the Gospel is a Rev Mark Tanner talk recorded at Theology For Everyone - 2017 on The Gospel available as MP3 Download format. Be the first to review Engaging Culture Part 2: Living and Sharing the Gospel a talk by Rev Mark Tanner! Got a question? No problem! 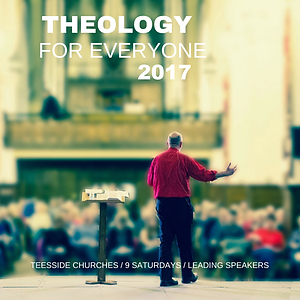 Just click here to ask us about Engaging Culture Part 2: Living and Sharing the Gospel a talk by Rev Mark Tanner. The UK's One Stop-Shop for Christian Resources. Equipping Christians everywhere for Life, Mission & Worship. We use enterprise level encryption and 256-bit SSL.